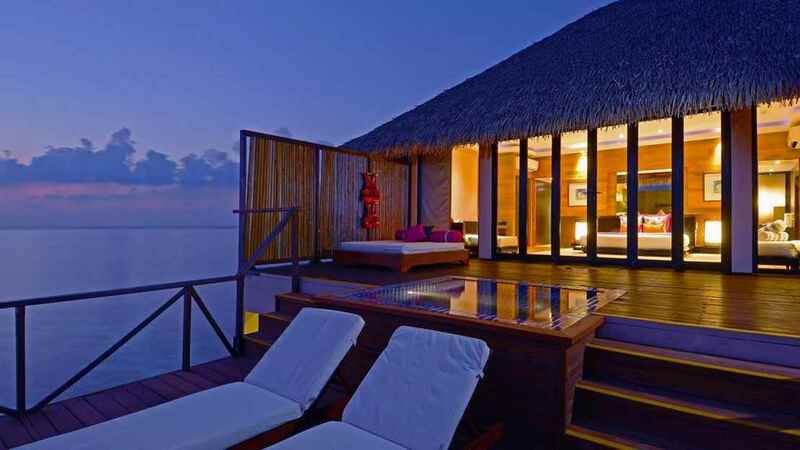 Immerse yourself in the sheer luxury of the 5-star Adaaran Prestige Vadoo resort, a leading water villa retreat in the Maldives. 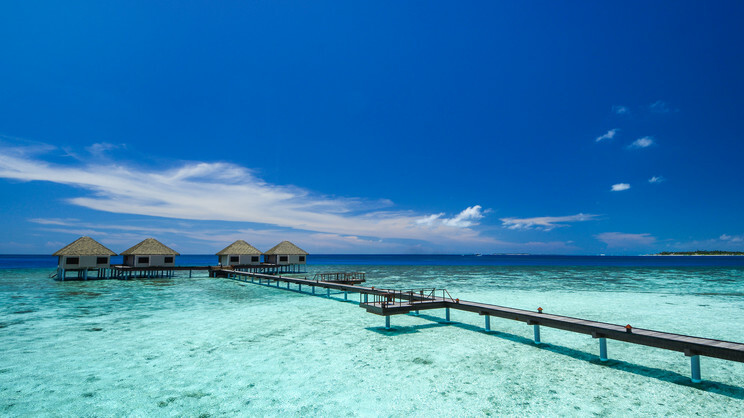 With its very own exotic reef to explore, you’ll never grow tired of waking up to the ultimate view from your accommodation, complete with private island beach. Featuring an extensive all-inclusive option, complete with international spirits and tantalising cuisine, this heavenly romantic retreat truly is a gem in the Indian Ocean. 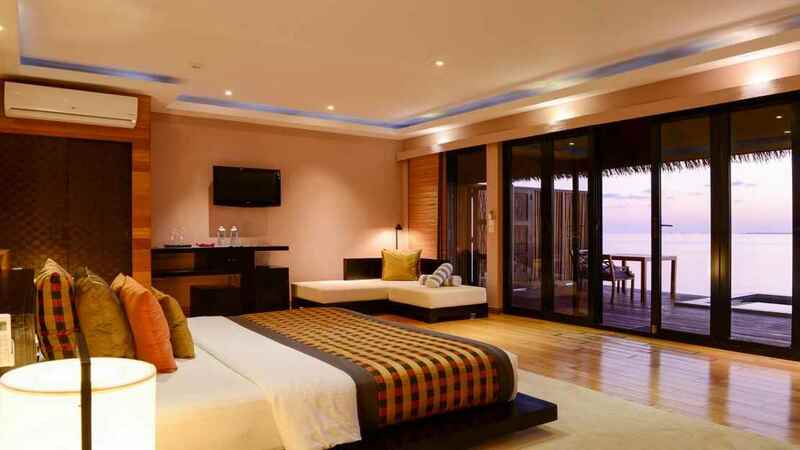 The Adaaran Prestige Vadoo is surrounded by a white sandy beach. The Adaaran Prestige Vadoo is approximately a 15-minute speedboat transfer away from Velana International Airport.